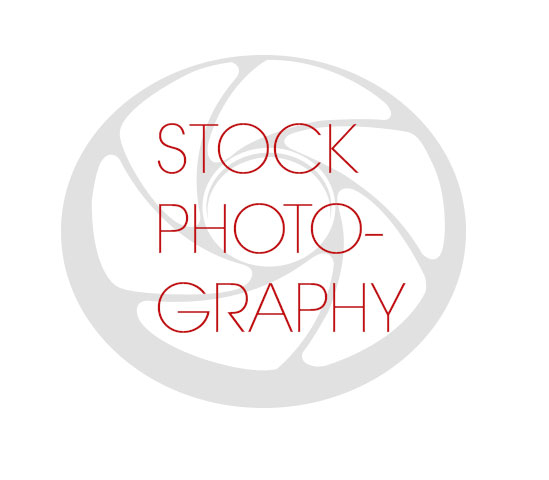 You can license some of my images exclusively through Stocksy. 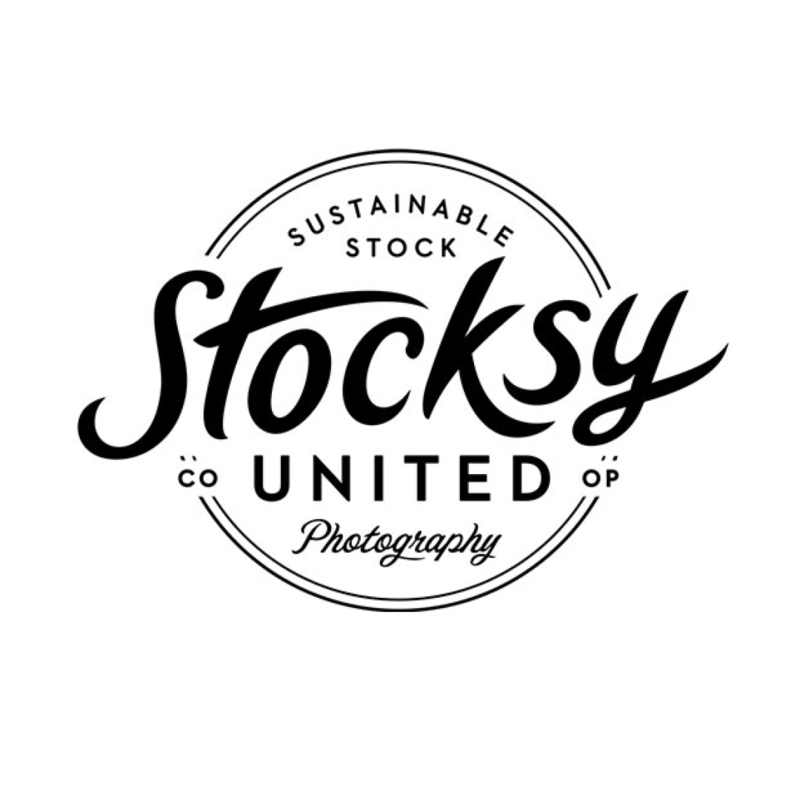 Any other photos that are not available on Stocksy you can license directly through me. Just drop me a line per mail. 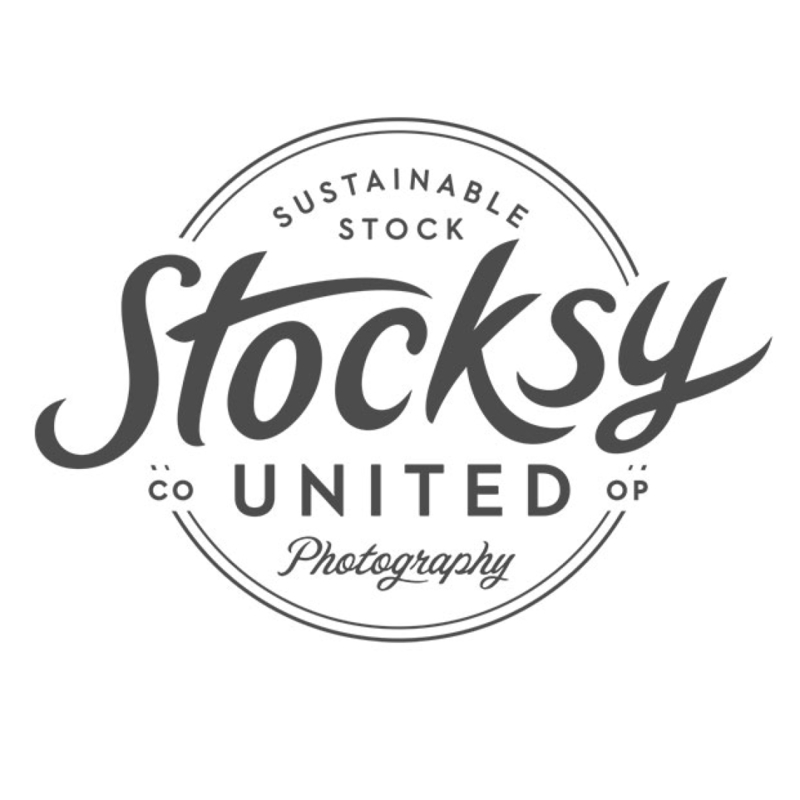 get a 20% discount off in Stocksy with the code "NOX20"